Unique in its kind, this masterpiece of the Maison Marino Orlandi is a tribute to the artist Andy Warhol! 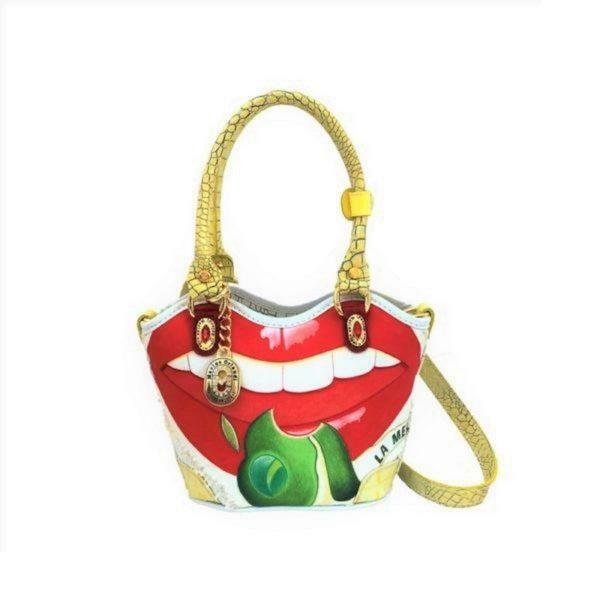 Thanks to the round crocodile handles and the fine hand-painted material decorated with real Swarovski, the bag is the icon of the modern woman’s style. Being the only product in the store, what are you waiting for? Categories: Gold Limited Edition, All collections.